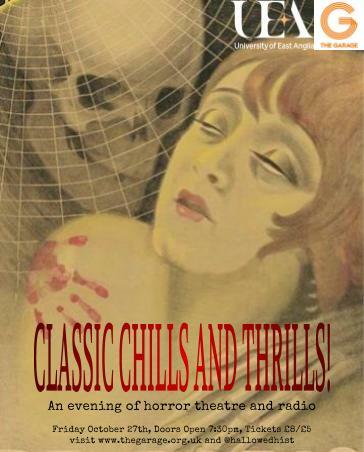 Horror Theatre and Radio Drama from the Golden Age! The whole event is now available to listen to! Simply follow the links here and here.